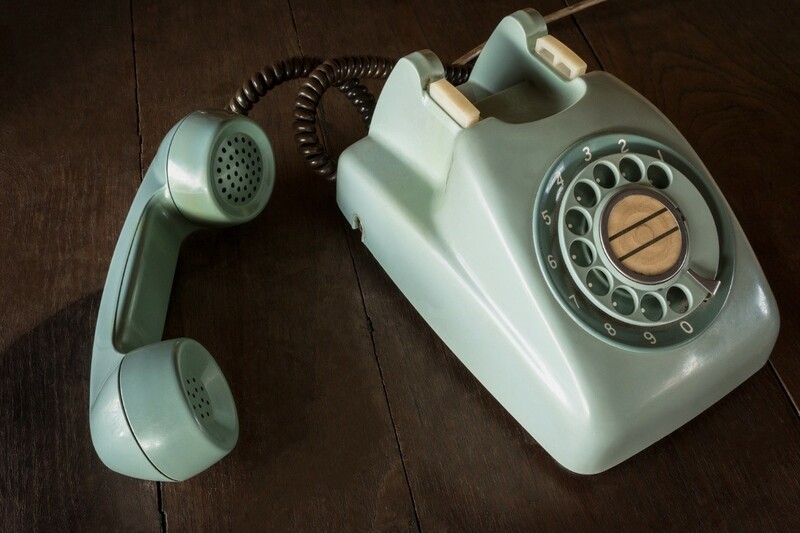 VoIP VS PBX; Which is the best communication system for your Business! Before getting into a serious comparison between VoIP VS PBX system one must be aware of what VoIP and PBX are? So, without any further do, let me share a bit of information about VoIP and PBX and then their differences. What are VoIP and PBX? Firstly, VoIP is the abbreviation for “Voice Over Internet Protocol”. In a common form, it provides phone service over a simple internet connection. If you have a good internet connection you can get your phones connected to it instead of a phone company. Most of the people prefer using this service because of its minimal charges unlike charges from the phone company. It adds more feature to the communication network and acts a medium of communication all over the world. PBX is the abbreviated form of Private Branch Exchange. It is a telephone system within an organization that switches calls between organizational users on local lines by allowing users to share numbers on telephone lines. The major advantage of using PBX is to save the cost of the additional telephone connection. When talking about reliability PBX system is considered to more reliable and secured, for it is connected to the usual phone line. However, for those who have been using VoIP service this phone service meets the currents requirement. Even if the phone gets interrupted due to internet connection failure one can securely forward the calls to their mobile phone. When you install a traditional PBX telephone system one can get surrounded by a high installation cost and maintenance fees which will never reduce your phone bill. With a VoIP service, you just need to pay your normal internet connection charge. If you are thinking about expanding your business, it means you must add more cables, hardware, and maintenance cost for PBX service. 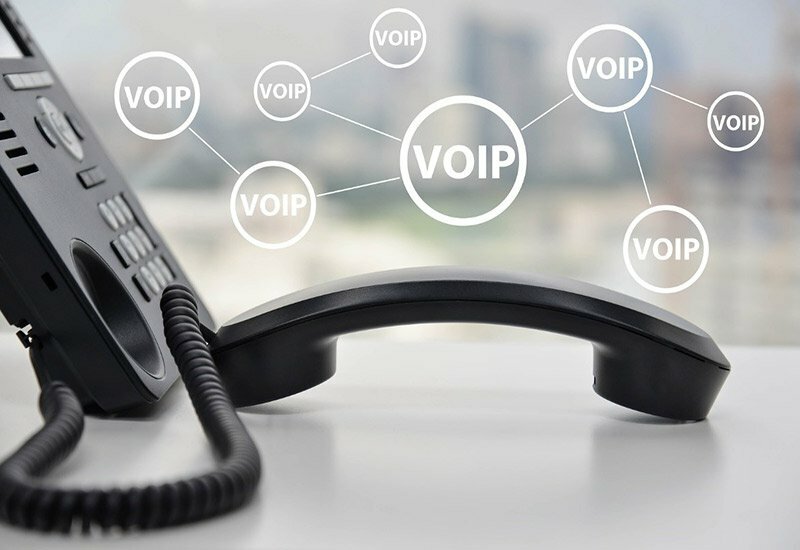 With VoIP, expansion becomes easy and swift for you just need to notify your agent and add few hardware which in comparison to the PBX charge is less. If you are searching for a good agent to improvise and take care of your VoIP services in Australia, Binary IT is the best and quality service, provider. From VoIP service to quality wireless network and IVR services, they offer you a complete solution package at a best and affordable price. To avail, the service kindly contact 1300 138 600!